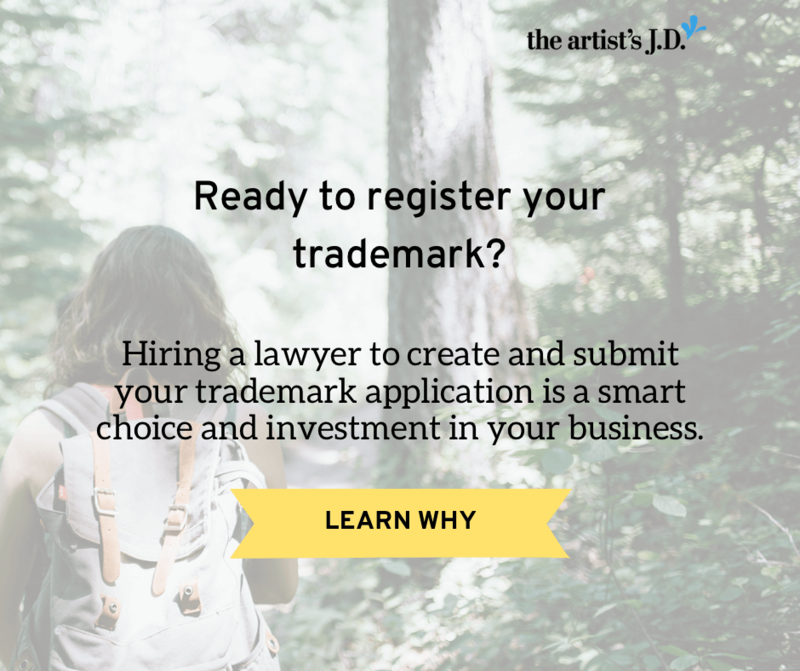 Ready to register your trademark? Great news! You can get instant access to a 37-minute workshop recording that not only explains the five steps required but breaks down why this is something I think you should invest in. I’m a big believer in DIY-ing things in your business. I do it all the time and I’m sure you do too. And even though it’s not in my best interest, I often encourage clients to DIY legal projects. And that’s because there are lots of legal projects that DIY-ing or using a service like LegalZoom is the smartest choice. But when it comes to trademarks, it is a terrible idea. 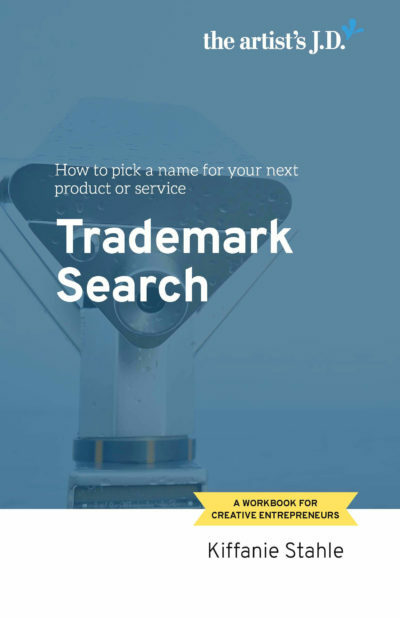 “Can I do my trademark myself or do I have to hire a lawyer? My quick answer is hiring a lawyer is a smart choice and investment in your business. The longer answer involves why it’s a terrible idea. There are several reasons that submitting an application is a waste of money. And if you reach out to an attorney, she’ll be able to tell you these things. Sure, you’ll pay her for her time. But you won’t pay the USPTO to file your an application. Which is at least is going to cost you $225. And what you’ll pay a service like LegalZoom. After your attorney gives you the first benefit of saving you money. The next benefit she offers kicks in. 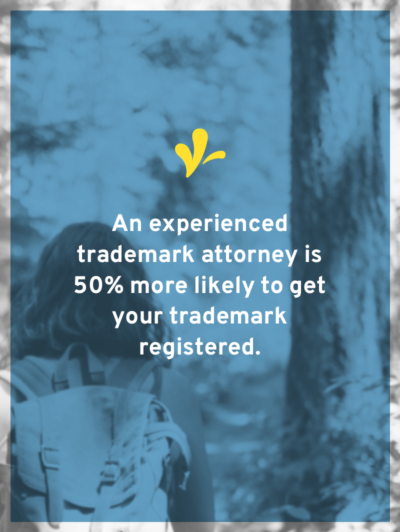 Because an experienced trademark attorney is 50% more likely to get your trademark registered. I’m serious. And I’ve got a study from Stanford Law to back up my claim. And because of that, you are more likely to get your trademark. It might sound funny, but there’s an art to a trademark application. And understanding this art can drastically increase the value of your trademark. An experienced trademark attorney knows how to get you a flexible trademark. 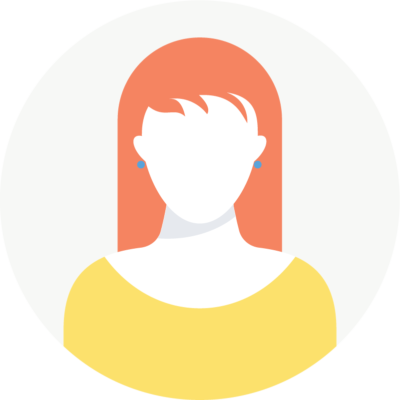 Your trademark only protects the exact products or services listed on your application. Attorneys know this. And so they try to get you an application that will cover products or services you are likely to add. 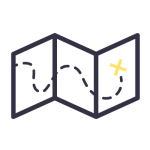 Which means you have the option of adding related products or services without filing a new application. For example, Molly the Maker wants to register her trademark in her brand name, Lark Paper Co. The attorney’s trademark will protect Molly for any paper stationery. While Molly’s trademark only covered the exact products she is currently offering. Because of this, Molly can expand her line without filing for a new trademark. And if she plans on selling her business, the broader trademark makes it more appealing to buyers. 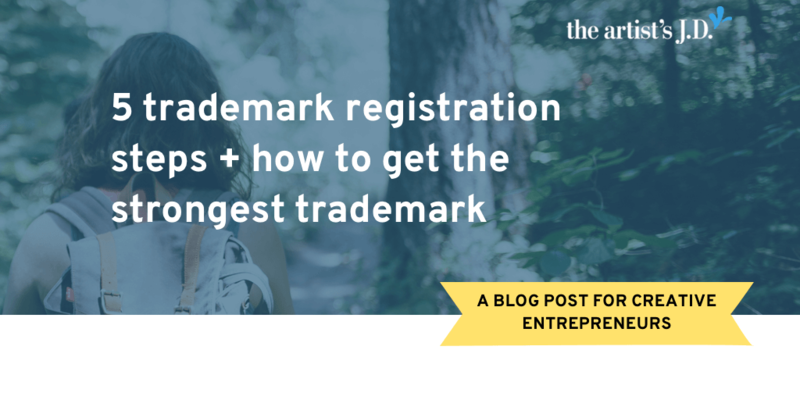 Sure with research, you might be able to get a trademark that’s exactly the same as the one that’s filed by an experienced attorney. But wouldn’t you rather spend your time doing something else? If you are working towards filing for a trademark, then you need to start a trademark savings account. Once your savings account hits $2,500 you can start the process of finding an attorney. Once you’ve got your savings account, you’ll start the process of getting your trademark. Sadly, this process isn’t quick. Even when things go perfectly, it takes almost a year from the time you file your application with the U.S. Patent and Trademark Office (USPTO) until you get your registration. 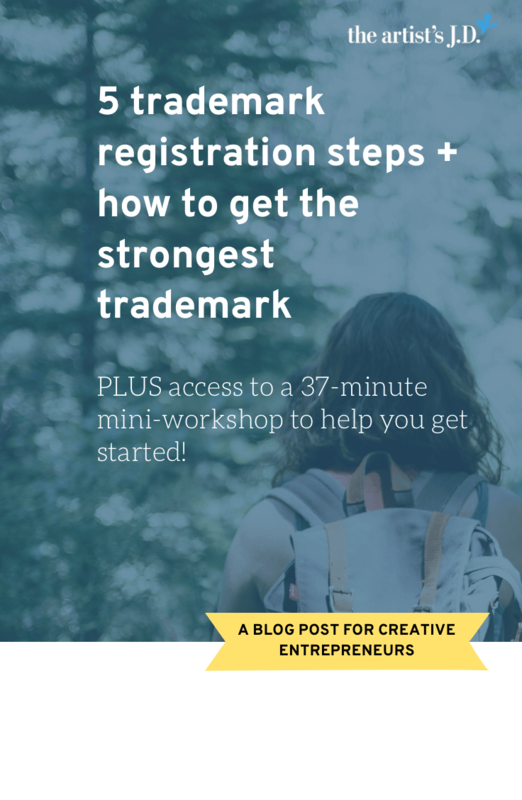 So what are the trademark registration steps? And where might you get off track? The first step you must go through is to search to make sure there aren’t any similar trademarks out there. Trademarks are all about consumer protection. 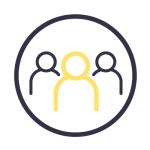 They are designed to make sure that consumers aren’t confused about who is providing them the product or service. Follow my trademark search process! But enter your email and I’ll send you over my step-by-step process for doing a trademark search. And give you a checklist to help you keep track of which steps you’ve completed! When you do this search you aren’t looking for exact matches. You have to cast a wider net because things that look or sound similar can confuse consumers. Which means I couldn’t go out and register Macdonald’s because it’s too much like McDonald’s. It’s in your best interest to conduct a thorough search. This is because if the USPTO finds something they could deny your registration. And then you’ll lose all the money that you spent on your application. 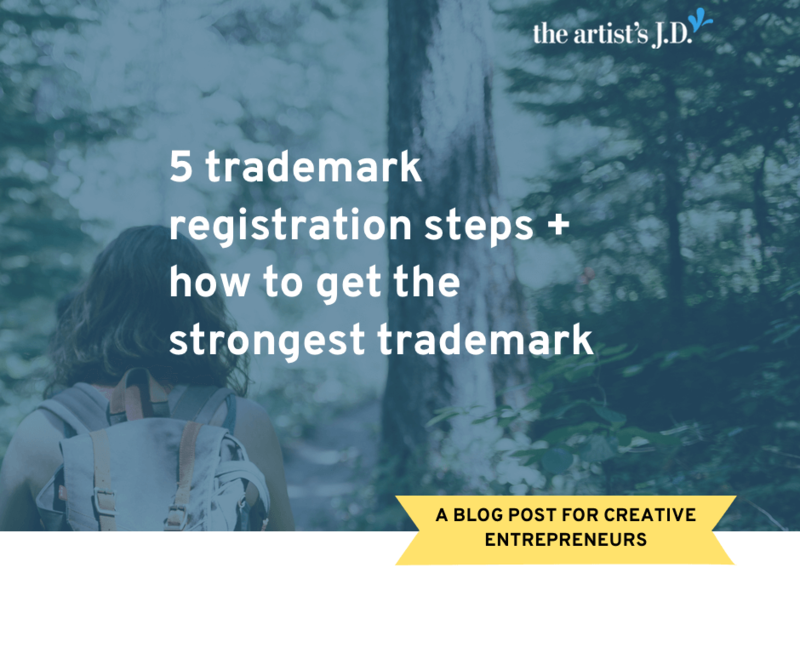 If you don’t find any similar trademarks, then you are free to move onto Step 2. And if you do find a similar trademark, you might want to start thinking about a brand so you don’t get a cease and desist letter. Trademarks are registered country by country. In the United States, the USPTO oversees trademark registrations. 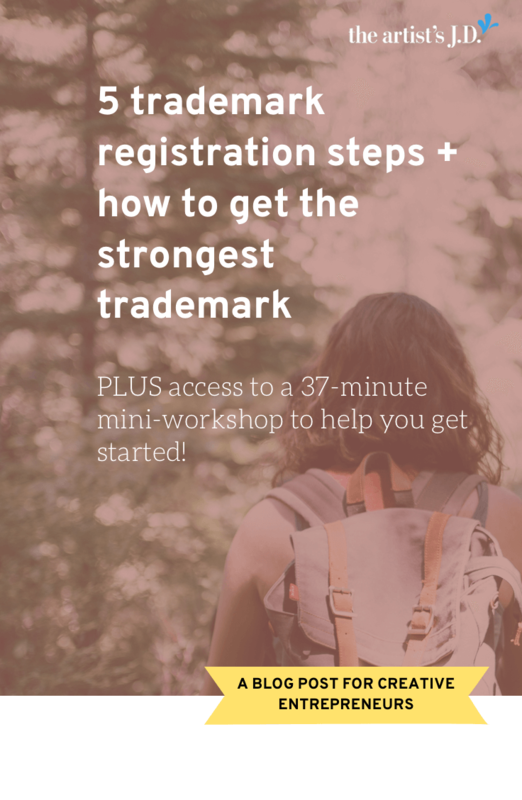 So in this Step, you’ll prepare and file your trademark with the USPTO. You’ll also be providing the USPTO with proof of how you are currently using your trademark. This proof is called a specimen. Specimens are used by the USPTO to verify that consumers will associate your business as the provider of the product or service. Once you’ve filed your trademark the waiting game of Step 3 begins. About three months after you submit your application, you’ll be given an attorney at the USPTO. This attorney will review your application. If he sends you an Office Action, you’ll have six months to respond to all his questions and concerns. 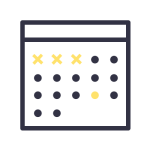 If you fail to respond within the six-month window, your application will automatically expire. Which means you’ll have to start back at Step 1 if you still want your trademark. If you respond, he’ll have a couple months to review your response. After this review, he will either allow you to move to Step 4 or repeat the process with more questions. 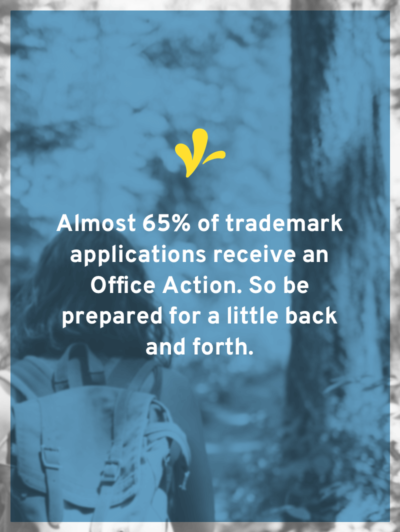 A recent study showed that 65% of USPTO applications receive an Office Action. If you get approval from your USPTO attorney, then you get to move on to Step 4. Step 4 starts with your USPTO attorney giving you a publication date. This is the date that your trademark will be published in the Official Gazette. For 30 days after this date, anyone that thinks your trademark would impact his/her trademark can oppose your registration. If no one comes forward within this window, then you’ll automatically move on to Step 5. Trademark Registration Step 5: You’ve got a registered trademark! 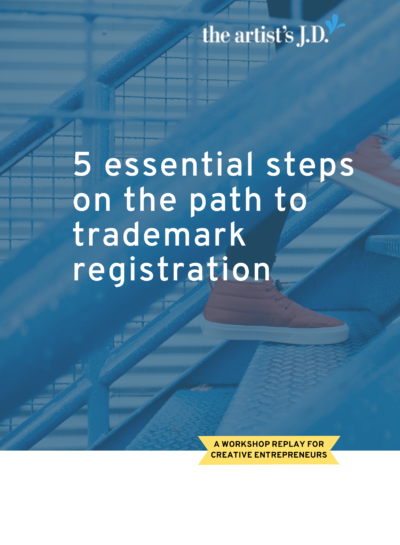 If no one comes forward in Step 4, you’ll automatically get your trademark. And about three months later, you’ll get your trademark registration certificate in the mail. 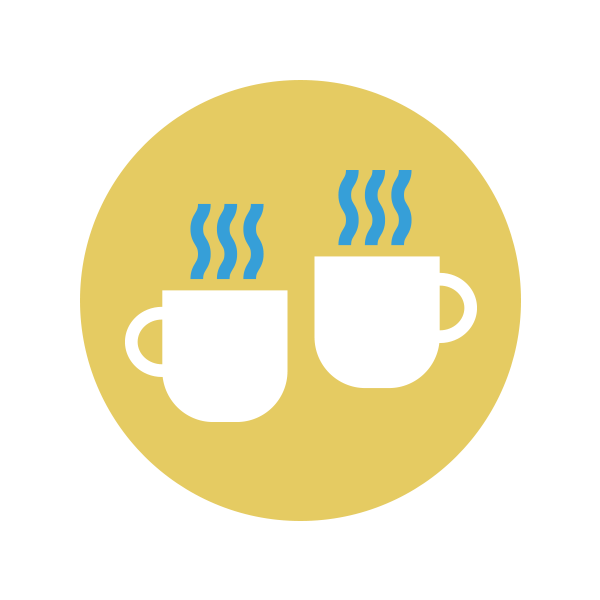 Once you have a registered trademark, you can use the ® symbol after your trademark. You’ll also need to renew your trademark and stop anyone from using a similar trademark. And that’s it! 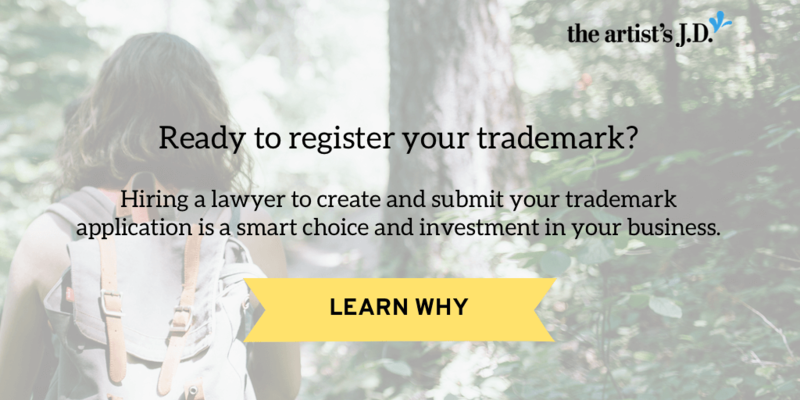 You now know the five trademark registration steps. While this process isn’t difficult, there are several places that things can get off track. And that’s why it’s often nice for you to have someone holding your hand as you navigate the process. 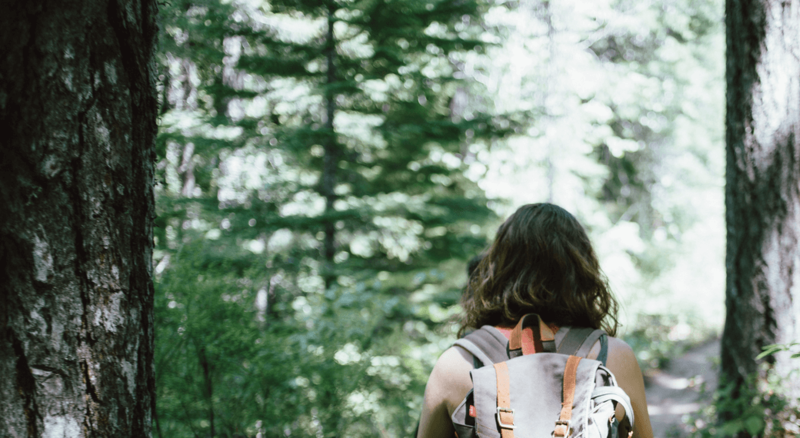 How has your perception changed about the trademark process after learning what’s involved? Share your insights in the comments below. Is it time for you to eliminate legalese and inject ease? 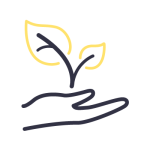 Click here to learn about our legal library and community and how you can join!